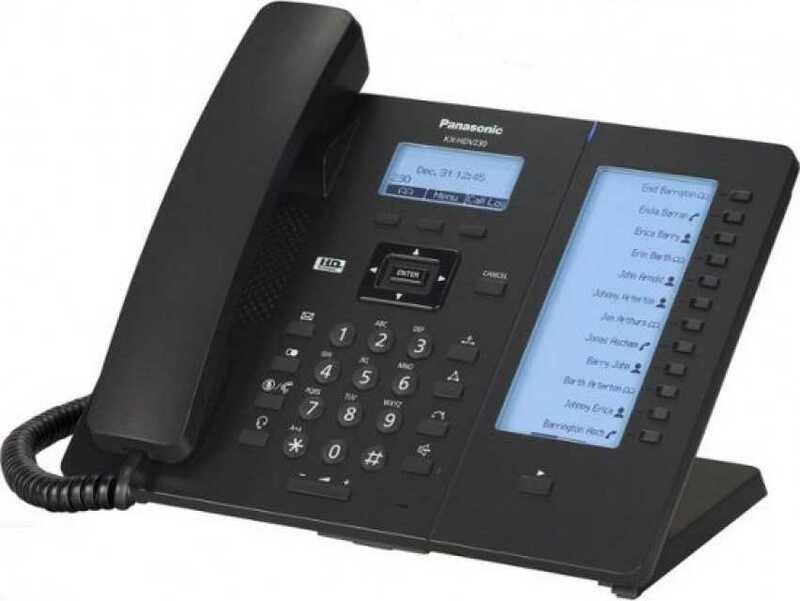 Panasonic KX-NS300 IP-PABX Hybrid Machine 6 Analog Trunks. 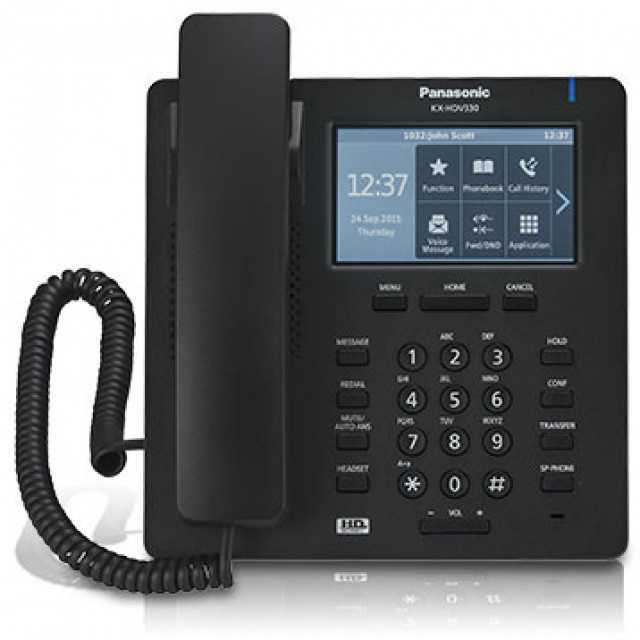 Panasonic IP-PABX hybrid machine KX-NS300 has 6 analogue trunks and 18 extensions, up to 192 extensions with an expansion unit, mobile linking, integrated voice mail and e-mail, instant messaging, built-in applications. Backwards Compatibility Existing DPTs, APTs and SLTs from Panasonic and trunks can continue to be used, enabling a system to be replaced at a low cost without wasting resources.